Dreamy December Days--Participation and Challenge Updates! ~ Love.Life.Read. Dreamy December Days--Participation and Challenge Updates! 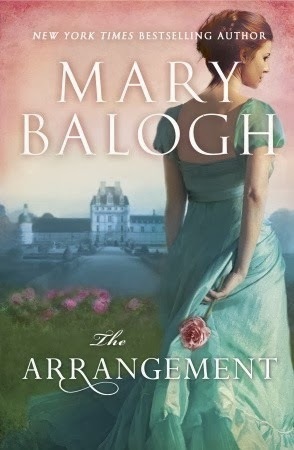 Mary Balogh's The Arrangement, which I have been listening to do a review for a journal. 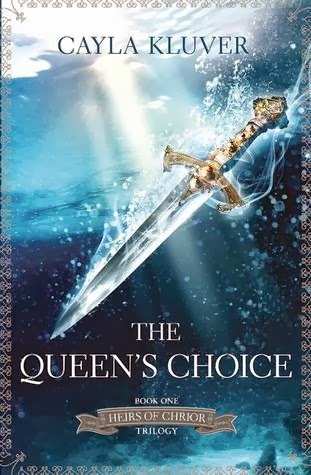 I have also started an ARC of The Queen's Choice by Cayla Kluver, which releases at the end of January. 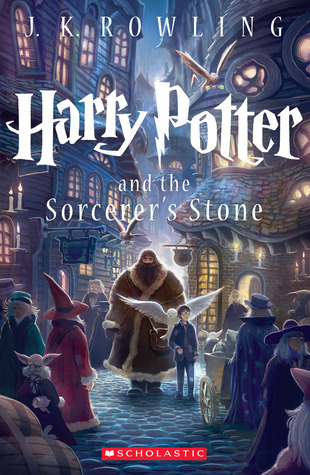 I also realized that I did not count the book I read when I was riding home in the car on Sunday. 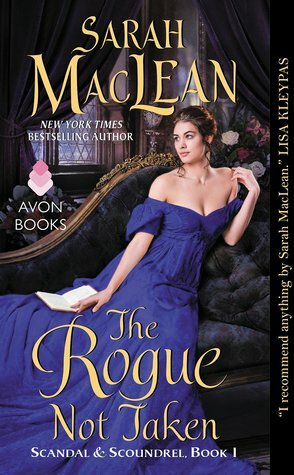 This would would bring my three day total up 3 books finished and one more book in the works. :-) I am happy with my progress thus far!! Day 3 Challenge: Holiday Foods! Christmas Eve: we have Overnight Lasagna (similar to the linked recipe, but I have adapted it over the years), salad and garlic bread. We have a dessert of some sort but it varies from year to year. Of course we have to make cookies! And this year I really want to try my hand at making these Bailey's Irish Cream Chocolate Truffles. I found them on Pinterest--click here to follow me on Pinterest. Christmas Day: varies but we usually do something brunch related so we make various quiches, ham and more. I hope everyone is having fun participating in Dreamy December Days! Tomorrow is suppose to be my day off but I have to go into work for a meeting and run a bunch of errands. I hope to be able to get on to check with you all regardless! Untraditional traditions? :P I love how you included the recipes too. I don't really cook much but the truffles are tempting. I like to cook but for me, it is finding the time. My schedule is nontraditional--I do not have a typical job in the sense that I do not work a 9:00-5:00 job. I work nights and weekends in addition to some days, so I do not get to do it as often as I would like.